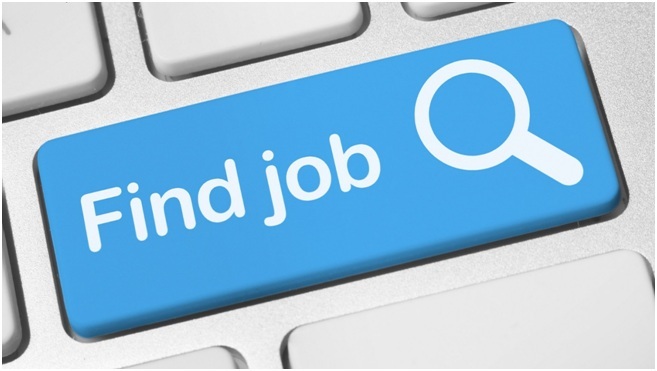 Are you having trouble finding a job? You aren’t the only person failing to impress the employers. Don’t worry though; this guide is here to give you a few tips that should result in a more positive outlook. Let’s begin. It is the document that you hand over to firms, hoping they’ll notice your skill set and personality. However, many CVs are dull, boring, and to be honest, many probably do end up in the bin. Thus, ensure yours is a little different, don’t be afraid to express your personality within a professional manner. You should ensure that you note down accurate dates, since you don’t want to be caught out when being interviewed. Show confidence, but don’t be cocky or boastful. You might want to follow this CV tips guide, which you should follow stringently. Don’t forget that emailing over a CV is highly appropriate too – don’t just rely on the mail or physically handing them out. Borden your horizons, your skills are likely to be desired in many industries. Don’t limit the jobs you are applying for, do the opposite. It is true that you might even dislike some of these jobs, but it is a way to impress the employer, from where you might take a different direction in the future. The beauty of the internet is that you have an easy way to apply for jobs, all from the comfort of your home. Take advantage of this and signup to a variety of Job sites, since this will improve your chances. If you are down for change, then this should be something for you to consider. Creating your own job comes with many advantages. You get to work your own hours and organise things on your terms. Furthermore, if you have a good idea, you can ultimately make far more money too. Creating a business isn’t that hard, you need to form a LTD company if you are from the UK, then register a business bank account (look for introductory offers with the longest 0 apr balance transfer credit cards), then hire an accountant. From here, you are ready to begin your very new venture. It is true; interviews get the nerves dancing. However, if you prepare, then you are sure to be in a better position when sitting down in front of employers. Dress appropriately and practice in front of a mirror with your expressions and posture. Act professionally, appear friendly, smile and don’t forget to shake the interviewers hand as a final note. Ensure you are well hydrated and have had a good night’s sleep – try to look your best. Importantly, remain relaxed. Excel in an interview and you raise your chances of hearing back by a large percentage. 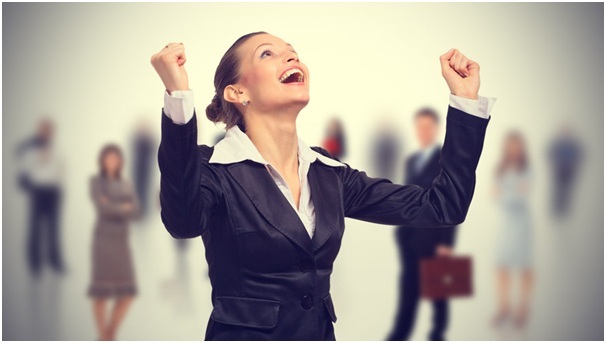 These tips should give you the best possible advantage when attempting to find a job. Be sure to use them wisely, since it won’t be long before you are out working once again. Good luck!